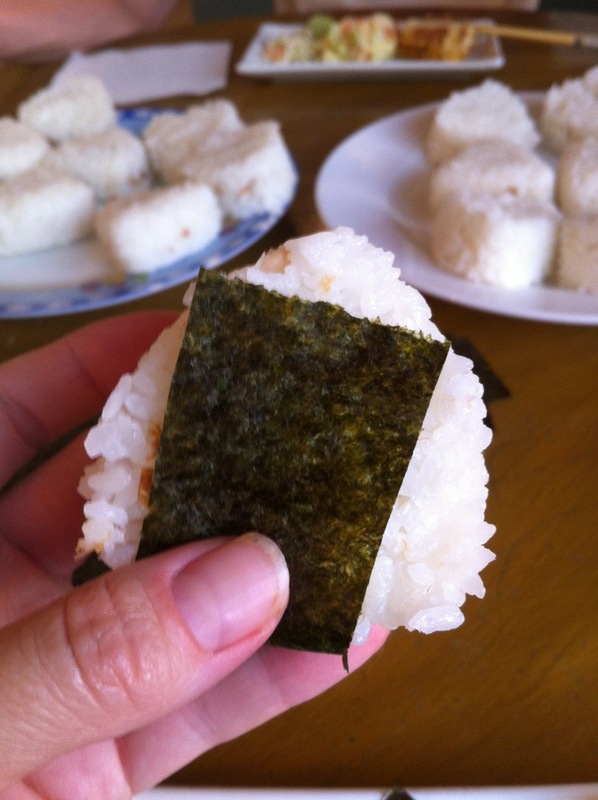 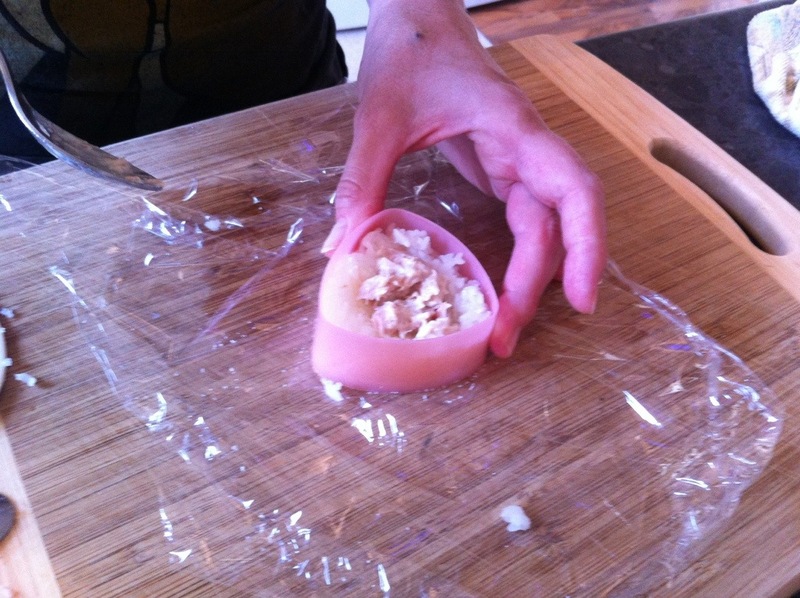 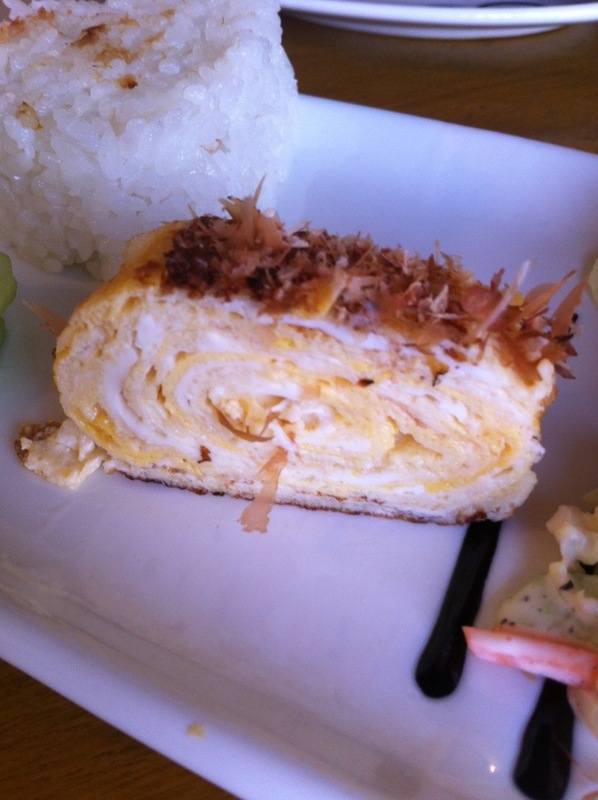 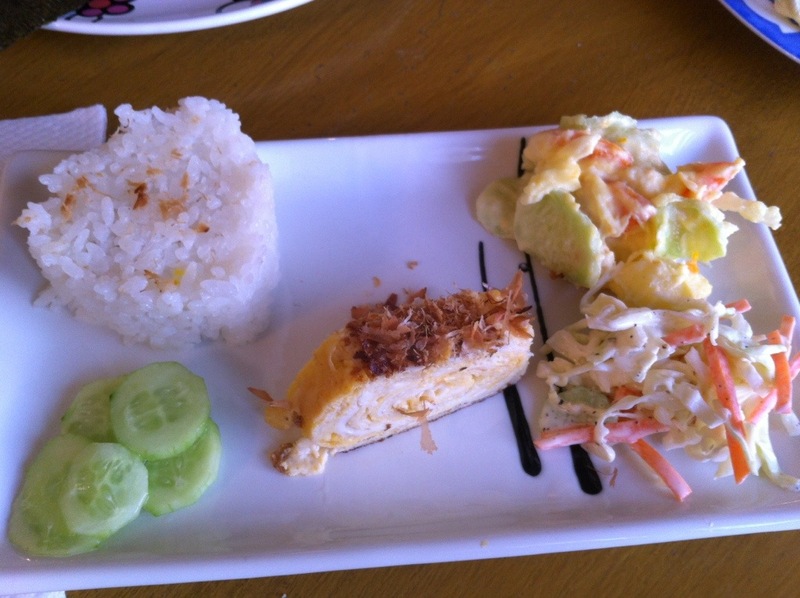 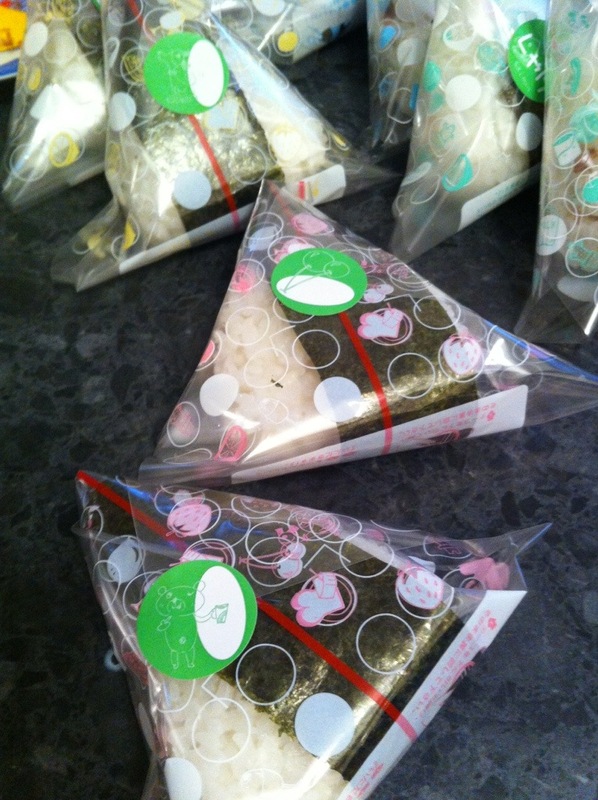 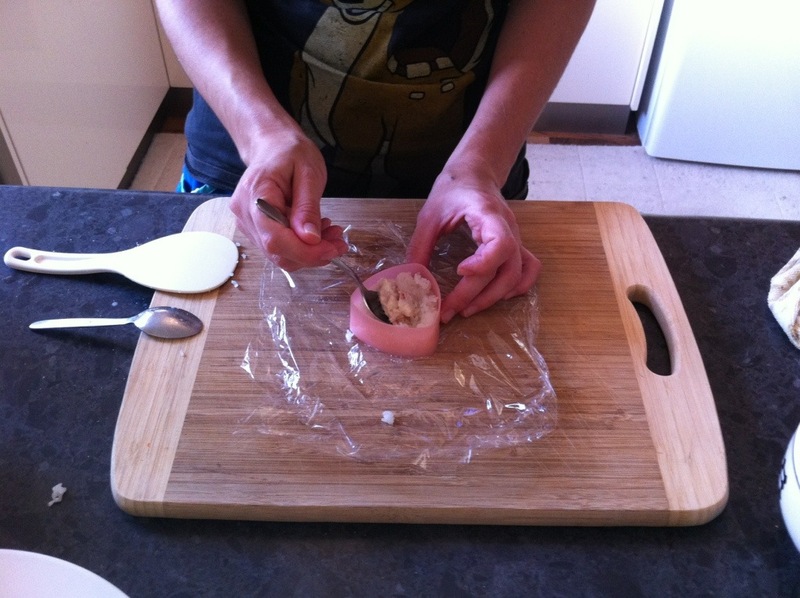 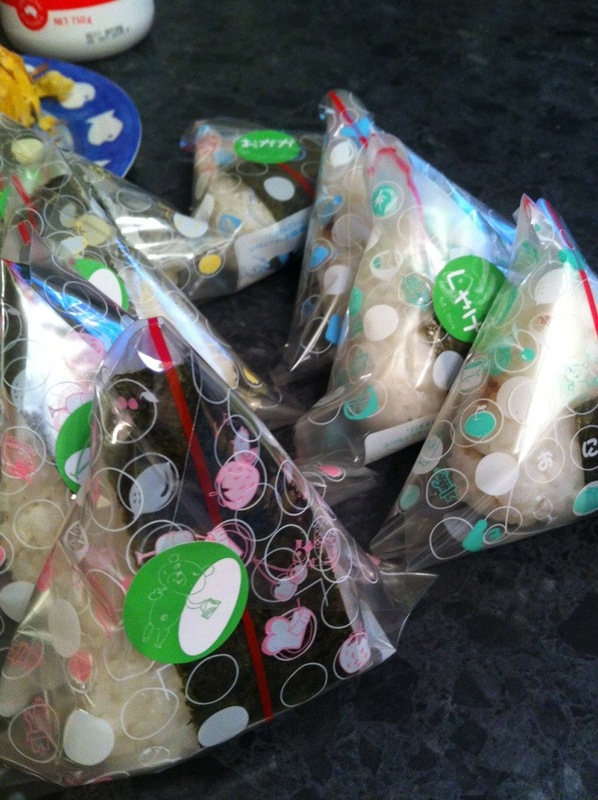 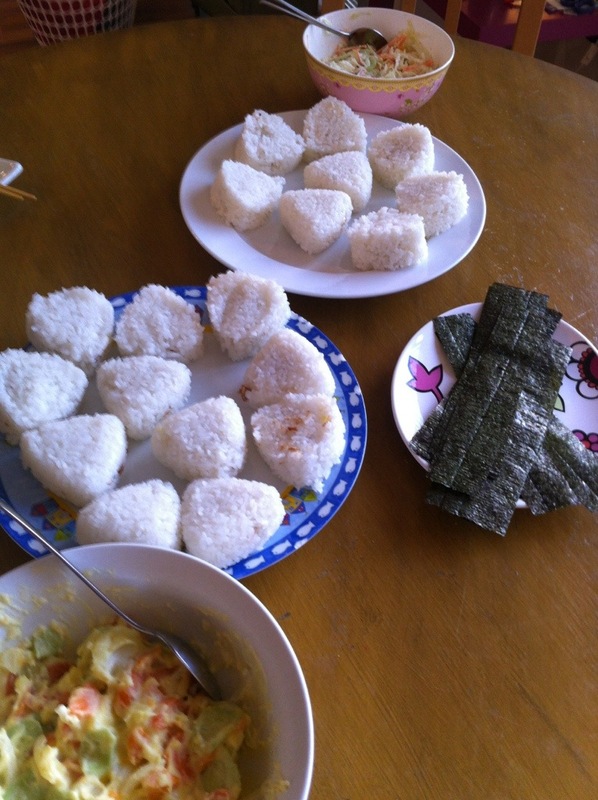 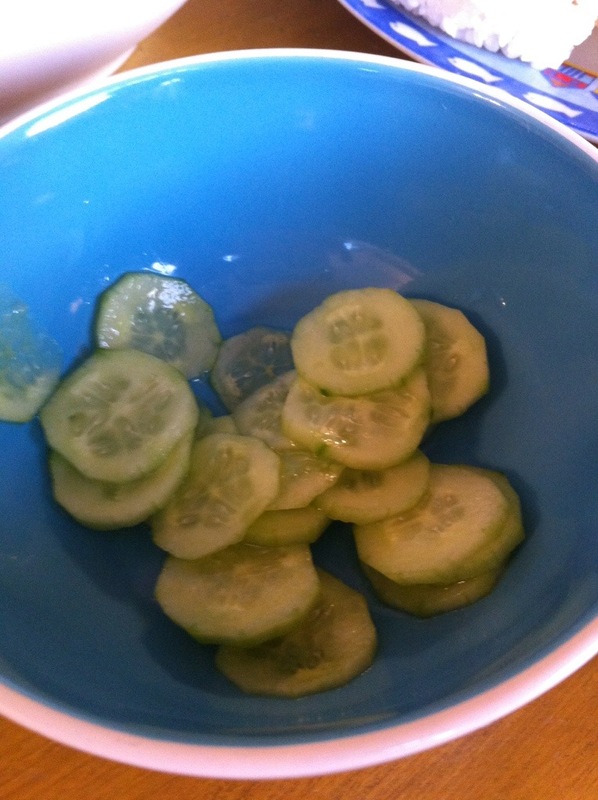 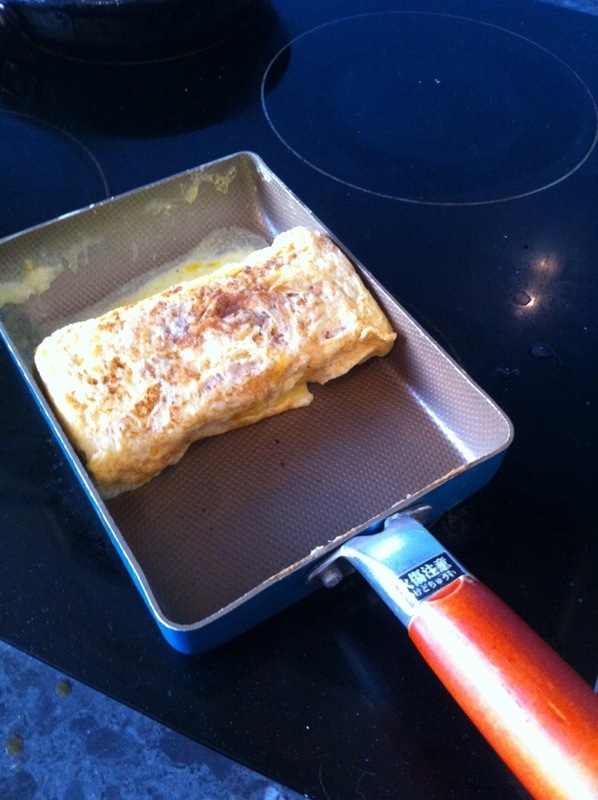 Not long til we leave for Japan….made onigiri with tuna plus potato salad, coleslaw, tamagoyaki and pickles. 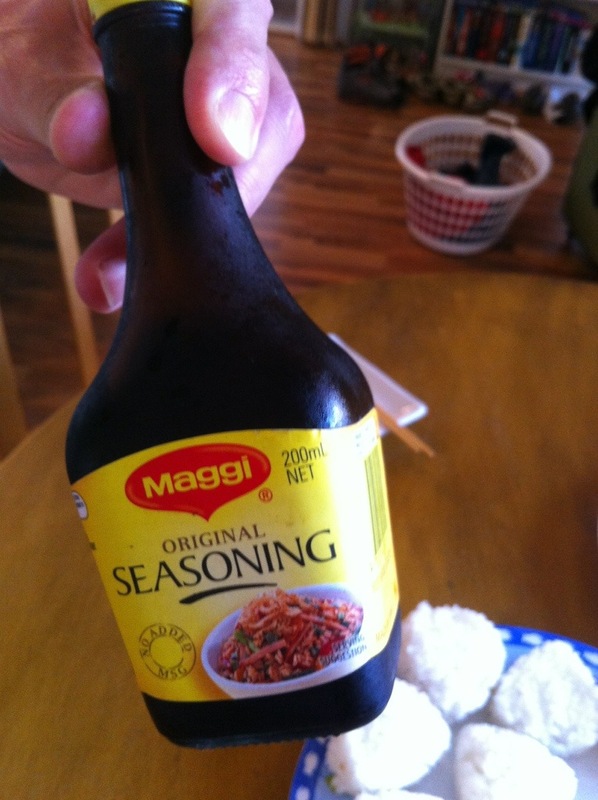 Ran out of soy sauce so had to use Maggi Original Seasoning instead. 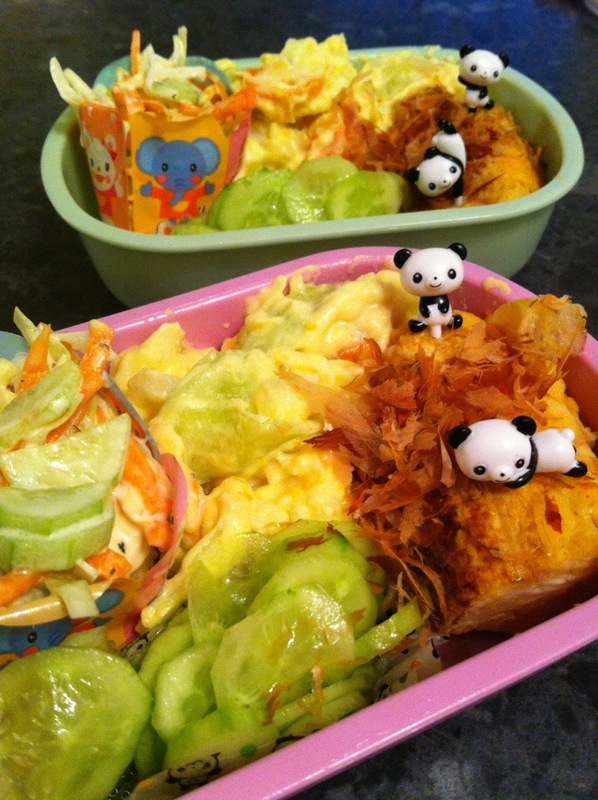 Then packed rest into bentos for lunch tomorrow.